A new partnership between fintech startups Cointree and Gobbill is giving Australians another way to pay bills using cryptocurrencies. The alliance will allow users from both platforms to pay household bills using their crypto coins stored in Cointree’s wallet, which can support Bitcoin, Ethereum, Litecoin and more. Shendon Ewans, CEO and co-founder of Gobbill, said the partnership would add significant value to customers who were increasingly looking to adopt digital currencies. “Digital currencies are becoming mainstream, and our view at Gobbill is to support customer choice and convenience,” Mr Ewans said. “We anticipate a surge in the number of customers who would like to pay their bills in crypto in the coming years. 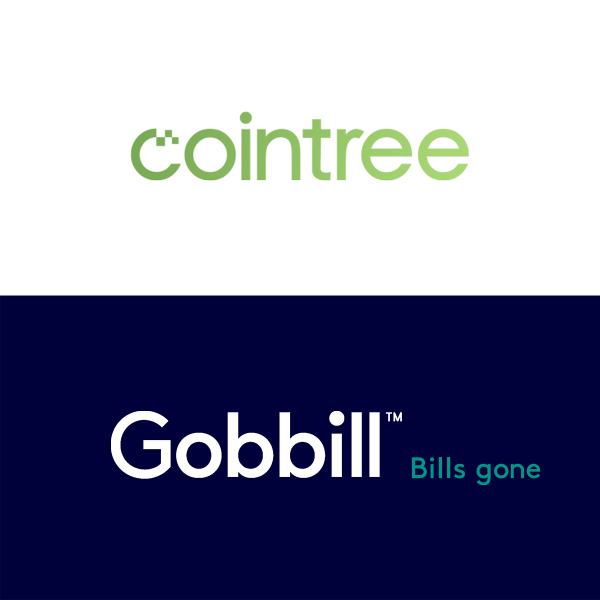 “Our partnership with Cointree will cater to this market and ensure Gobbill continues to remain ahead of the curve when it comes to allowing our users to pay their bills automatically, while knowing they’re protected from fraud and scams,” he said. Cointree CEO, Shane Stevenson, said his company is excited to partner with Gobbill. “This is a great opportunity for both companies to leverage our strengths and enable Australians to pay everyday bills with their choice of digital currencies,” Mr Stevenson said. There are several other startups that allow Australians to pay their bills using cryptocurrencies, including Living Room of Satoshi and Digital Surge.